Great panoramic images come from good quality cameras. Sad to say, a lot of them might be quite a considerable expense for some people. 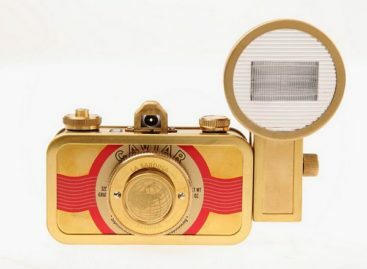 And for people whose expertise is limited to point and shoot digital cameras, then a great panoramic image may be limited by the features of the camera being used. But not with the GigaPan Epic around. 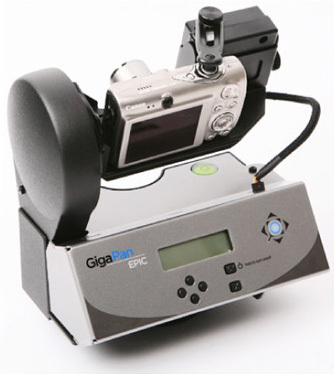 The GigaPan Epic is a special robotic camera mount that allows it users with the means to capture great panoramic images. What it does is not merely to create panoramas, but create exceptional quality multi-gigapixel ones. And it uses most popular point and shoot digital cameras to get them. The GigaPan Epic robotic camera mount works by taking a multitude of images in order to create a multi-gigapixel panorama with exceptional quality and detail. 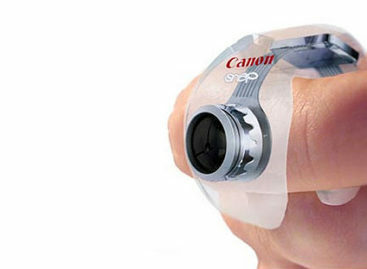 The user simply mounts a point and shoot digital camera into it and then follow the steps to capture a panoramic image. The camera then automatically takes a series of pictures by the hundreds and then organizes them in their correct rows and columns in order to create the panoramic image. The robotic arm of the camera mount does all the work. And for $379 dollars, the GigaPan might be a good deal to have in exchange for the means of getting high quality multi-gigapixel panoramas using any point and shoot digital camera.